One of the world's largest producers of film, television, and video game entertainment, most famous for Looney Tunes. Pronounced "Warner Brothers". 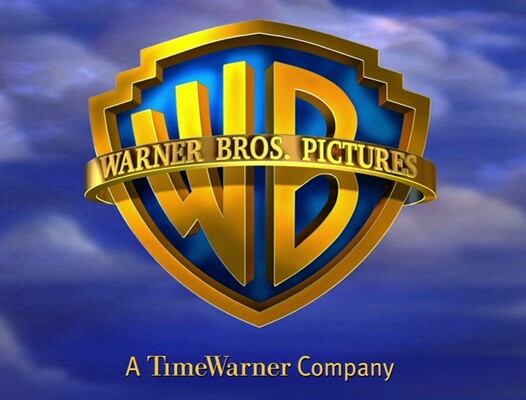 Known as "Warner Bros.-Seven Arts" between 1967 and 1970. Its Vanity Plate is the WB shield. There used to be a Fanfare as its logo theme, but unlike Twentieth Century Fox, it never caught on, and was used irregularly to begin with. Its current (as of the mid-2010s) theme is the instrumental version of "As Time Goes By" from the movie Casablanca, one of the company's greatest films. Not to be confused with the Warner Brothers (OR the Warner Sister). If anyone is going to ask, Warner Music Group is entirely separate and has not been connected to Time Warner since 2004; it has, since July of 2011, been in the hands of Access Industries. This page was last edited on 27 March 2019, at 12:58.